Long ago since brokers no longer confined solely to the simple detection of real estate or the adjustment of the real estate data in an exposé. 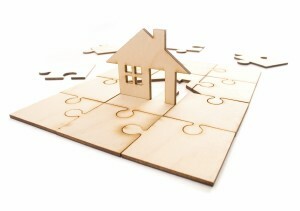 The consulting services of an estate agent has become very complex. Synapcus manages all your business relationships, optimizing the communication, controls your projects efficiently and effectively, always keeps track of your documents, cost, profitable or less profitable customer – without being complicated. 24/7 availability.Whether in the office, on the construction site, in the home office or on a business trip, Synapcus is always available for you. With Synapcus you will have all the benefits of a portal software. A fee preview with pre-calculation and cost check, you get only with a few inputs. Easy to transfer, manage and archive the relevant documents.